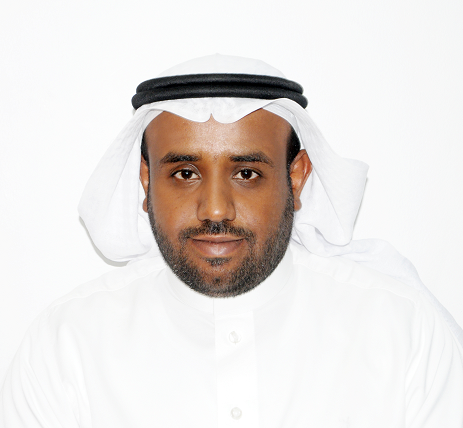 Dr. Saud bin Saeed received his Ph.D. degree in Electrical Engineering from Arizona State University (ASU), USA in 2017, the MS degree from California State University-Fullerton, USA in 2012 and the B.S. degree from King Saud University in 2008. He is currently working as assistant professor and the chairman of Electrical Engineering Department at Prince Sattam bin Abdulaziz University (PSAU), Al-Kharj, Saudi Arabia. He is also a consultant with the Center of Excellence in Telecom Applications (CETA) at King Abdulaziz City for Science and Technology (KACST). At PSAU, he is a member of different committees in intellectual property, innovation, entrepreneurship, technology transfer office, and scientific research. His expertise and research interests are in wireless communication, microwave and Radio Frequency (RF) engineering, smart wearable electronic devices, radar systems, detection and RF devices for small UAV and Drone applications. He has published many journal articles and research papers in international conferences.